Coming to Grand Lake for a family reunion, wedding, or other event? 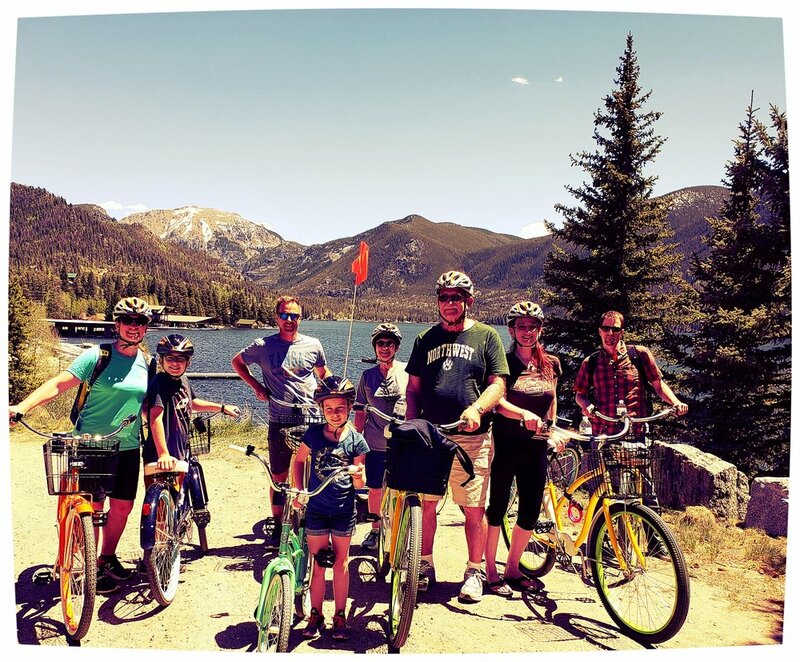 We offer group rates to help the entire party get out exploring on a pair of wheels! For group rates, please call ahead and tell us the event or family name and we will make sure we have enough bikes for the whole crew! When reserving the bikes for your group, we can have the bikes ready to pick up at the shop OR we do DELIVER and can bring the bikes to you!